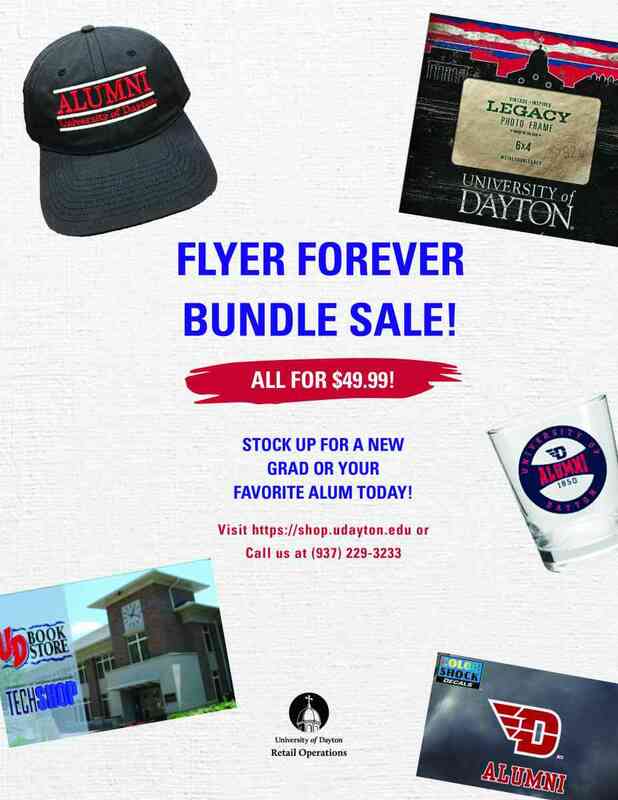 Are you celebrating UD nuptials and want a special way to show your Flyer pride on the big day? With the blue in the D-Wing logo, the Neil® Dayton Lacey Garter is a fun way to have your something blue. 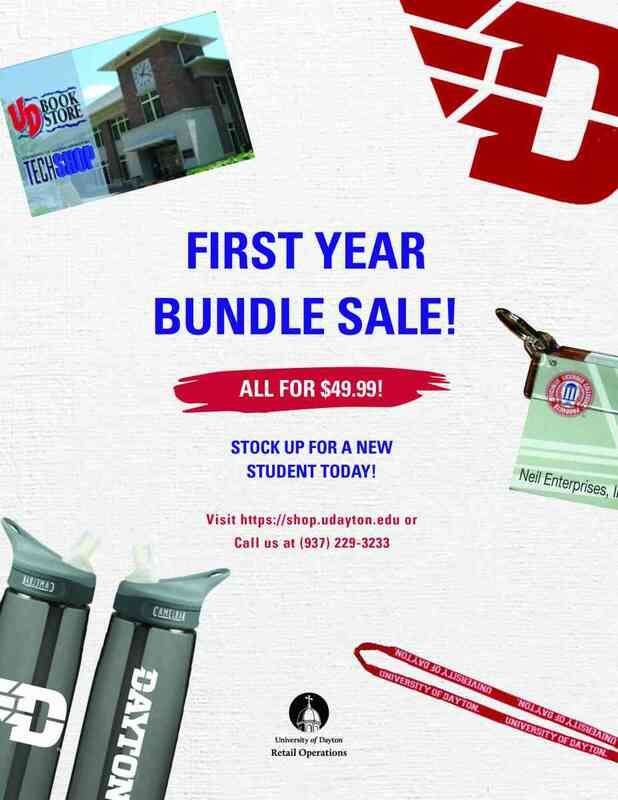 No guarantees that whoever catches it will be the next to get married but we are sure that there's no doubt you are a UD Flyer through and through! Keep track of your valuables with the Neil® Dayton Leather ID Keytag. Featuring a keyring as well as pockets for ID and credit cards. You definitely have an ace up your sleeve when you are playing your favorite game with a deck of the Neil® Dayton Playing Cards. Don't let door access close down your Flyer spirit. Keep your Flyer pride front and center with the D-logo printed in the middle of the clip-able ID holder. Perfect keychain for all of your keys in a design you will love and wide enough for an easy grip! You will never want to lose your keys again!